Fairbanks Tired Iron – Sleds of yesterday racing today!  “NEW” Check out the 2019 Fairbanks Tired Iron race results right here. 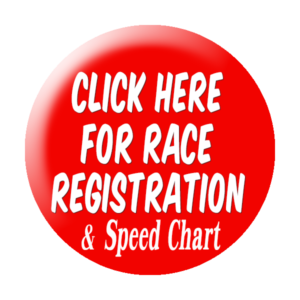 For additional registration information or to print a Race Entry Form go to the race registration page. Last year (2018), we “overhauled” the Fun Run race, by changing it, from the historical 24 mile speed run, with almost no turns, to a much shorter venue, with lots of turns. And, “FUN IT WAS!” The goal was to give our “Fun Run” more of the flavor of snowmachine racing as it was… back in the day. It was a lot of fun, and there was some heart pumping competition out on our 1.6 mile track… some of the most exciting racing we’ve seen. We also held the (second annual) Tired Iron Show-N-Shine (Vintage Snowmachine Show), the Fun Run, Jurassic Classic and the Jurassic II, plus, our first-ever “Powder Puff” (all girls) race, at this same (in-town) location… on a beautifully groomed course in the field right behind the East Fred Meyer (on Old Steese Hwy). We call it “Jurassic Park”! And don’t forget our ONE-OF-A-KIND, “Battle of the Ageless” race, where we had three 90+ year old racers showing us their stuff! Everyone should plan to enter at least one sled in our Vintage Sled Show-N-Shine (for all vintage sleds through 1989). 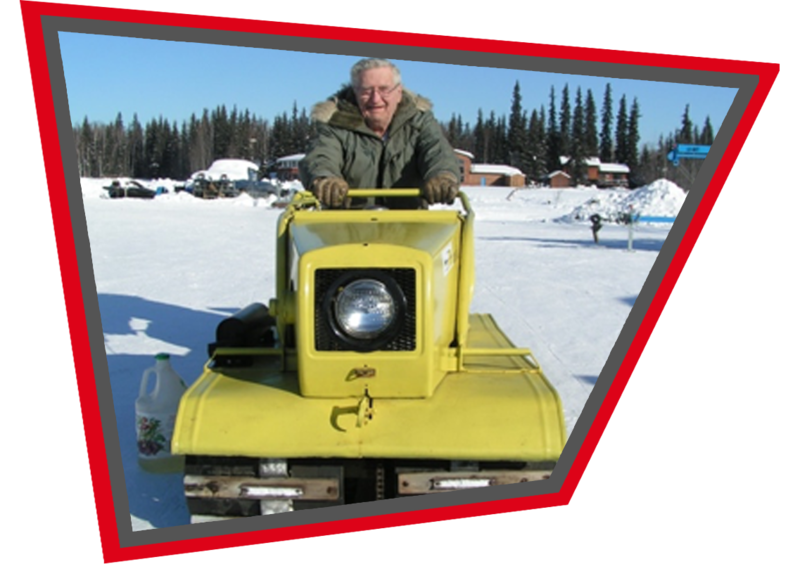 Bring your spiffed up vintage sled to our vintage outdoor showroom and you’ll have a great chance at winning $ cash $ (a random draw from all participants) and other great prizes. AND, BEST OF ALL… ITS FREE TO ENTER THE SHOW-N-SHINE! So, dig out that old sled and get her going! If you have a running vintage snowmachine, but won’t be able to ride, ask a friend to race it for you. If you can’t find a sled to drive, make sure you at least come out and cheer on your favorite geezer or bring any vintage sled to the Show-N-Shine, for your chance to win! Watch this website for updates, entry forms, and other details. And spread the word!